Купить LINN T-Kable XLR - Проигрыватели виниловых дисков и аксессуары - Легендарные проигрыватели LINN, аксессуары для виниловых проигрывателей. Supplied as standard with our top of the range tonearm Ekos SE, the T-Kable is also available as a separate upgrade for your turntable. 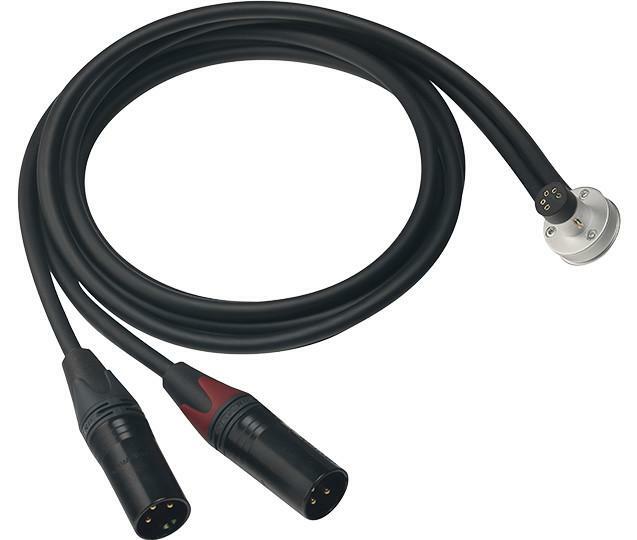 Featuring a shielded, extremely low capacitance cable, the delicate signal is protected from noise and interference, while the specially developed connector maximises the contact surface area for a superior connection. Compatible with most tonearms and available in XLR and phono versions, the T-Kable is a simple and cost-effective upgrade for your turntable system.